Yesterday the doorbell rang. 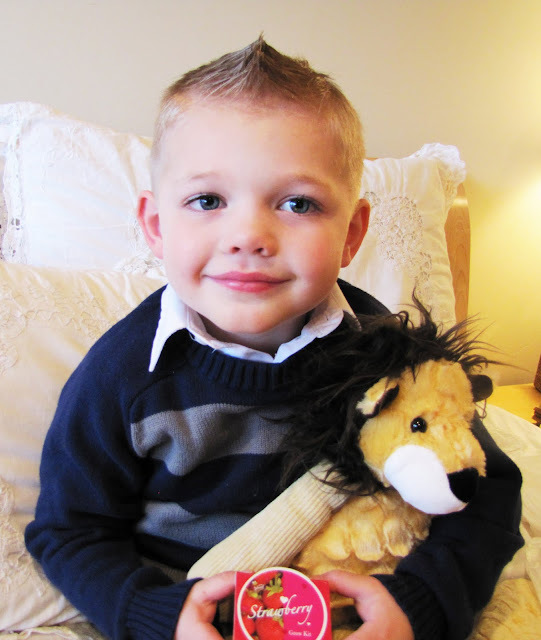 When Bryson and I opened the door a UPS guy handed us a giant package addressed to Bryson from his Mommy Kim. Bryson was so excited and couldn't wait to open it. Inside we found the cutest little lion that came with a delicious cucumber smelling pack to stuff inside of him (mmmm...it smells so good! 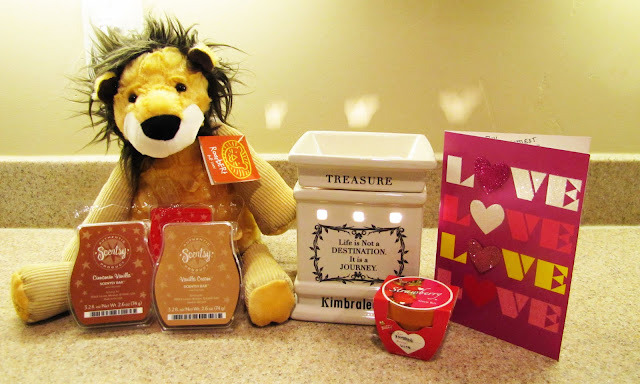 ), a Scentsy warmer that Kimbralee personalized with all of our names on it, yummy smelling Scentsy waxes, a strawberry plant for Bryson to grow and a card. 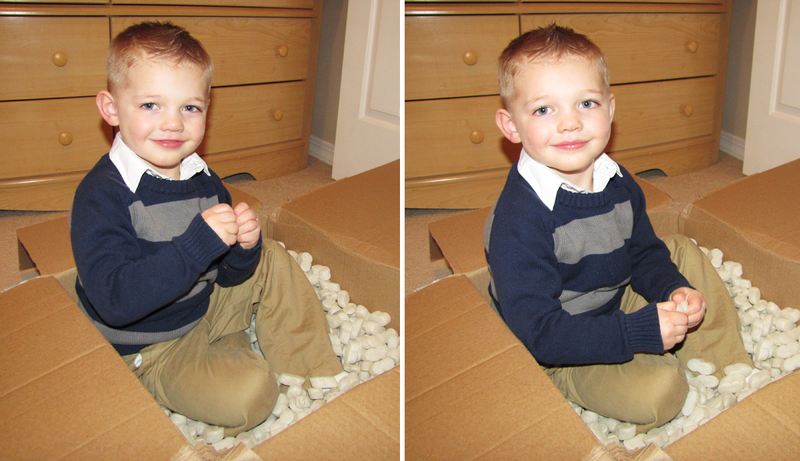 Bryson's favorite part of the gift was the cool box it came in and all of the fun Styrofoam pieces he could play with. He calls them "white bombs." Bryson is so lucky to have such an amazing birth mother. There will never be a doubt in his mind that she loves him and that she truly did what she felt was best for his little life and future. What a blessing Mommy Kim and Bryson are to us!